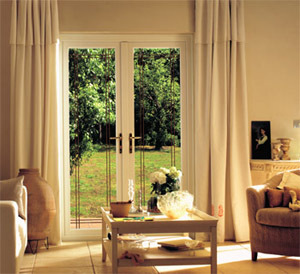 Exeter based Elegance windows offer affordable quality, with a huge selection of A-Rated windows. Made using quality uPVC for the frames and available in a range of colours and wood grain effects. Featuring Pilkington OptiTherm S4+ glass as standard, for the best possible heat insulation. 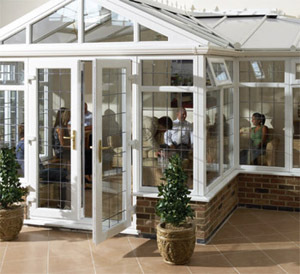 Elegance also produce excellent doors and conservatories. Ask your local fitter for Elegance Windows.